Is it possible to upgrade what is already a winning package? If Kia has the final word, the answer is a resounding yes! 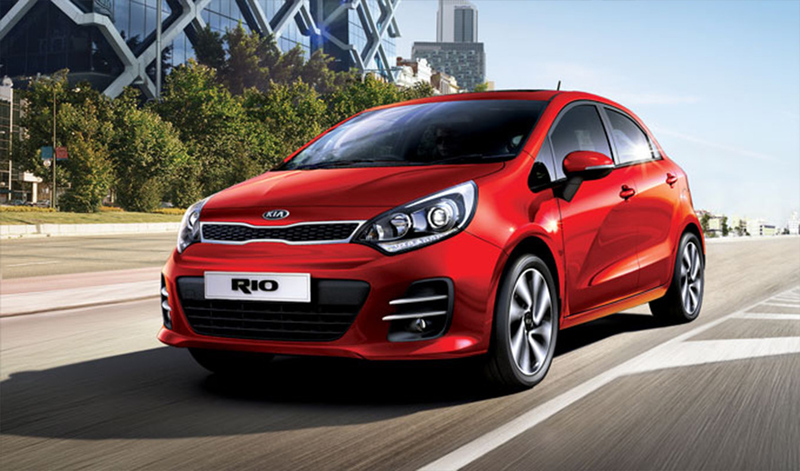 The upgraded and enhanced Kia Rio has arrived in South Africa and sports subtle but noticeable accents that improve on an already impressive package! 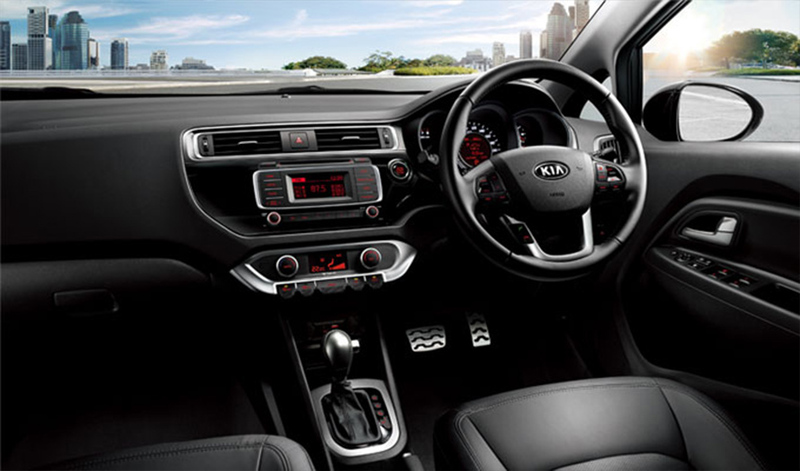 With chrome accents around air vents, this rendition of the Rio is both pleasing to the eye and mightily ergonomical. Our test car is the hot hatch comprising subtle yet stylish exterior updates and notable interior upgrades that have set the bar higher for other small hatches in the segment, and breathed new life into the Rio range. The Rio looks set to be firmly entrenched as Kia’s bestselling model to date. The ‘tiger-nose grille” designed under the careful direction of Peter Schreyer, president and chief design officer of Kia Motors Corporation, is made pretty by the newly designed front bumper and fog lights. We like the inverted L-shaped rear reflector lights on the rear bumper and the front bumper that gives the car an overall a sportier design with lower air intakes and front fog lights. The new alloy wheel designs on the range-topping 1.4 TEC complete the look. Our test car, with a full leather interior, boasts a cabin that is brightened by the addition of chrome accents around the four dashboard air-vents, while a newly designed centre-stack around the audio system now features piano black trim for a stylish and premium look and feel. Although subtle, these changes make a huge difference to how the cabin feels despite the unchanged interior dimensions and specification levels. The all-new body shell was created using a higher percentage of ultra high- strength steel (UHTS) than the third-generation model which enhances the structure car’s strength and rigidity, and give it a solid and distinctly premium feel. The cabin is well insulated and engine noise levels are acceptable for a car in this market. Our test car was the four speed automatic transmission which is comfortable albeit underwhelming. Even if you use the manual shift, the take-off leaves a lot to be desired and the car can do with at least 5 gears for a much more engaging drive. For a sportier and aggressive ride, the five-speed manual transmission or six-speed manual transmission mated to Kia’s renowned fuel efficient petrol 1.4 Gamma engine, which delivers a maximum output of 79kW at 6 300rpm and a peak torque of 135Nm at 4 200rpm would have be ideal. 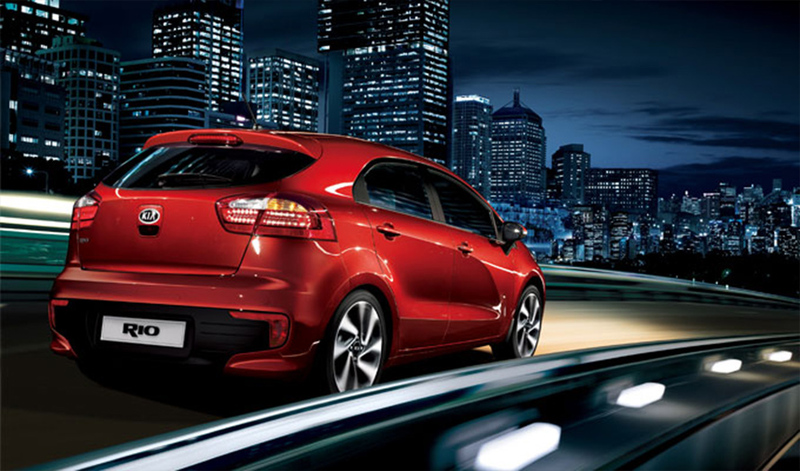 The Kia Rio is a more welcome revolution on an already renowned hot hatch with exceptional design and quality. It is good value for money and competitively priced. Given a choice, pick the 6-speed manual transmission and you have a definite winner. A hot favourite for younger/first-time driver or the young at heart looking for a stylish runabout with killer looks and premium feel. I absolutely love the mag wheels on the car! The Rio crosses the gender divide effortlessly and just looks sublime!